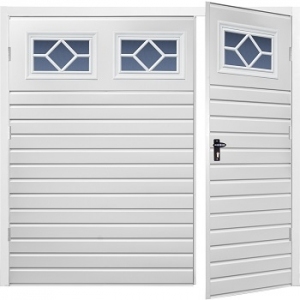 The Fort steel side-hinged is a low priced side-hinged garage door, offering excellent value for money. 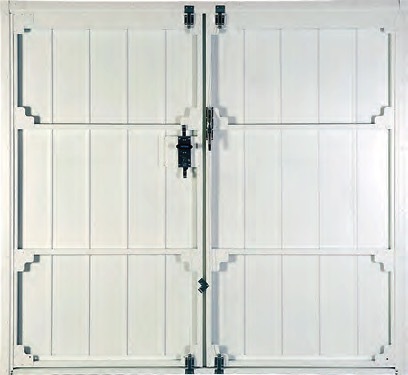 Fully finished white steel door leaves and frame. Very sturdy door leaf construction with galvanized sub frame, rivets & gusset plates and sturdy multi-point locking system make this door an obvious choice. 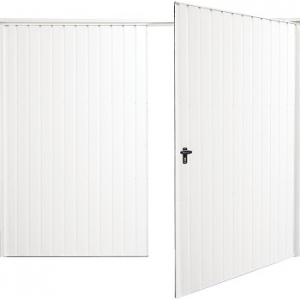 Available up to 10' wide in numerous standard sizes or made-to-measure on request. White, as standard; numerous choice of colours available, simply select your choice when completing the online quoting or ordering process. The Fort steel side hinged garage door in more detail. 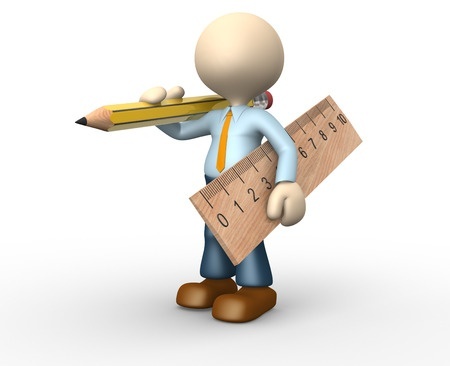 Standard and made to measure at little extra cost. 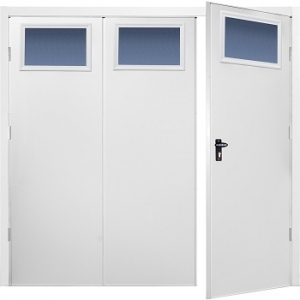 Fort steel side hinged doors are available as 50:50 split doors up to 10ft wide (3048mm). 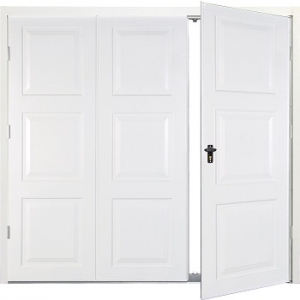 Also 1/3 : 2/3 opening available on doors up to 9ft wide. 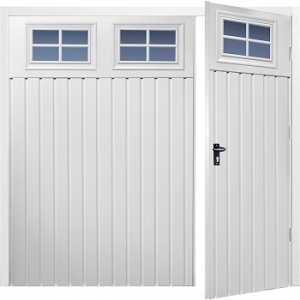 Very small price premium to have the door made to exactly the size you require. 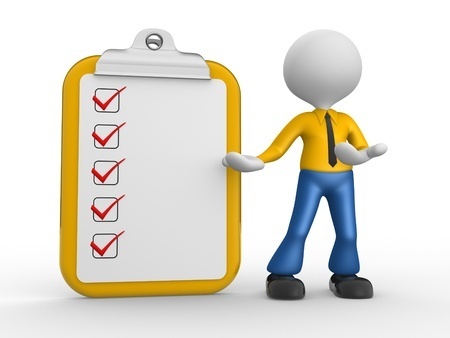 Please send us your garage opening sizes and questions. Over height doors available to suit your sizes. 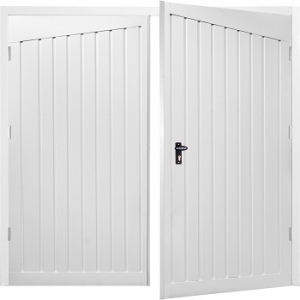 Although very keen on price the Fort side hinged steel door set has more locking points than it’s more expensive competitors. The fixed leaf has a shoot bolt top and bottom. 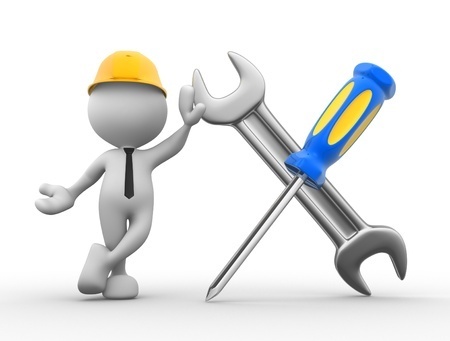 The top shoot bolt fixes into the frame, and the bottom bolt fixes into the garage floor. Steel crossbar of the frame, and the bottom bolt fixes into the garage floor. The active leaf also has two latches. Top latch engages into the frame crossbar. Bottom latch engages with the bottom of the fixed leaf. Both latches are activated from a central handle. The doors can be locked and unlocked from outside by key and from inside by use of the snib on the lock body. 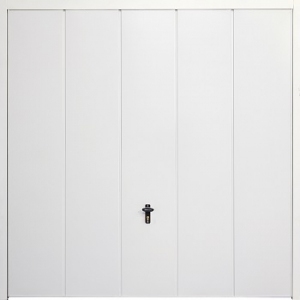 Fort steel side hinged garage doors come with a steel frame as standard. Back of Fort door showing steel bracings and gussets and 4 point cable operated locking. 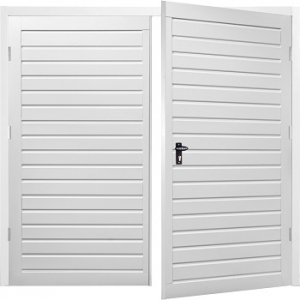 Premium option with lever operated fixed leaf latches and threshold. Doorstops included. 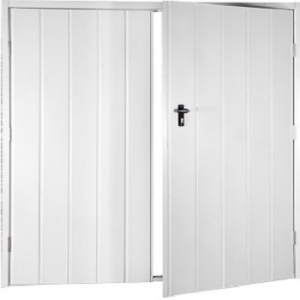 Twin galvanised steel latches at the top of both door leaves. 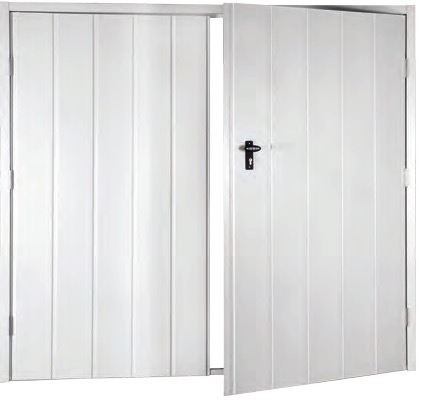 Robust galvanised steel lever on back of fixed leaf activates top and bottom latches without the need to bend down. Premium option also comes with door stays and floor threshold for extra security and to prevent debris blowing under the door. 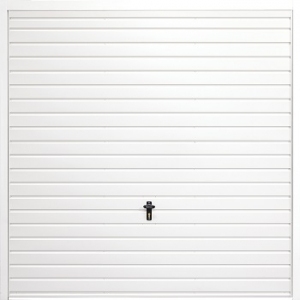 Standard door comes with shoot bolts and cable operated latches on active leaf. 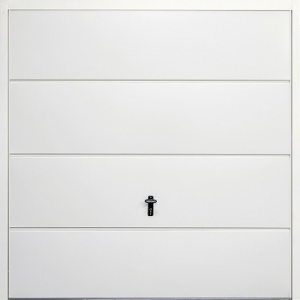 Cable operated top latches on premium door. Chunky galvanised steel lock body and comfortable handle. Premium option has lever operated top and bottom latches. Bottom threshold option increases draught proofing and sealing. 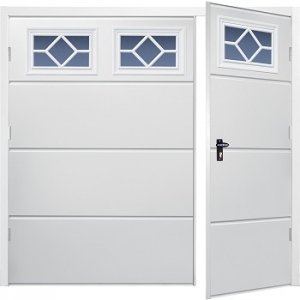 Strong sub chassis with bracing plates ensure rigidity of the door leaves. Steel bracings and steel frame, sturdy as standard. Neat sturdy gusset plates and bracings ensure maximum rigidity and strength. Steel goalpost fixing frame is included in the price of the door. Door leaves come pre-hung on the frame. 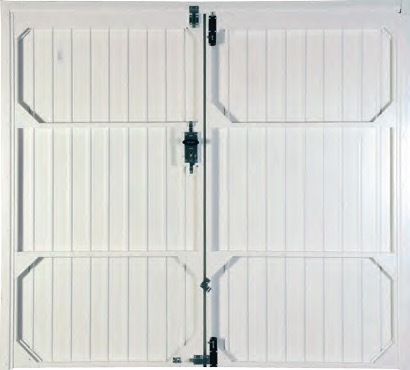 Three strong hinges fix each leaf to the frame eliminating any door sag. Fort Vale with windows 2/3 and 1/3 split. Colours and window options, wide selection. Fort have introduced numerous new glazing options. See these in full detail by clicking here and looking at our Fort door brochure. Large windows allow maximum light into the garage. 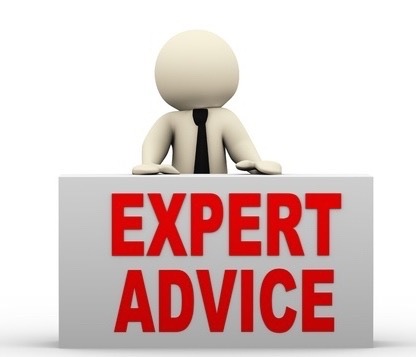 Glazing designs to suit modern and traditional properties. 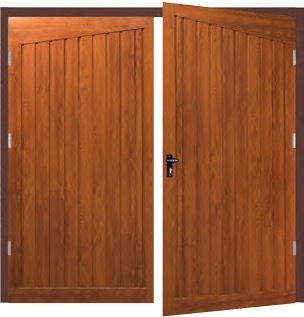 Low gloss powder coating in any of 16 colours plus Golden Oak or Rosewood foil laminate ensures a unique look to your chosen door. Foil finished doors come with a coloured frame of your choice. These can easily be trimmed over in matching UPVC foil finished architrave if a perfect match is required. Fort side hinged Alton door in Golden Oak foil laminate.